Brabbler AG, the developer and operator of the communications platform ginlo, has reached a binding agreement with Deutsche Post to acquire Deutsche Post's secure messenger service SIMSme. In return, Deutsche Post acquires a stake in Brabbler AG to participate in the future growth of SIMSme. Both parties have agreed not to disclose the purchasing price. The completion of the transaction is expected soon. 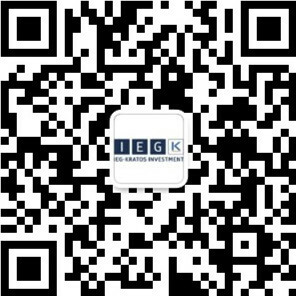 IEG - Investment Banking Group has acted as exclusive financial advisor to Deutsche Post AG during the sale process.